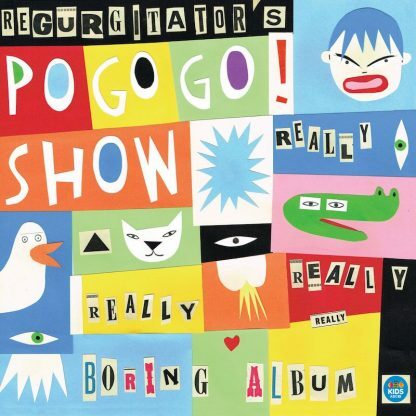 Home / Releases / Vinyl / Regurgitator’s POGOGO SHOW – The Really Really Really Really Boring VINYL!!! Yes it is all true folks. Valve in conjunction with the ABC (and with distribution by MGM) have published a VINYL version of the new kids album. Available now. So y’all of ye olde days that like the plastic platters for serving up the very best we now exclaim rather loudly… POGOGO SHOW GOES VINYL! Yes indeed… this glorious flat slab of Really Really Really Really Boring sound is yours now to truly own… and play. Serve it up old school! 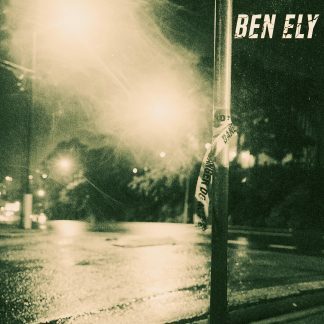 Select stores will have copies available on Record Store Day – April 13 with a fully immortal retail release following on April 20. A cool kids album by Brisbane’s quirky crew, Regurgitator and their new kids POGOGO SHOW – The Really Really Really Really Boring Album. Bringing their witty, silly attitude and musical mash-up of funk, pop and rock, this unique collection of kids tunes is about as naughty as punk rock can get and still offer a G rating. The debut kids album on ABC KIDS out now!